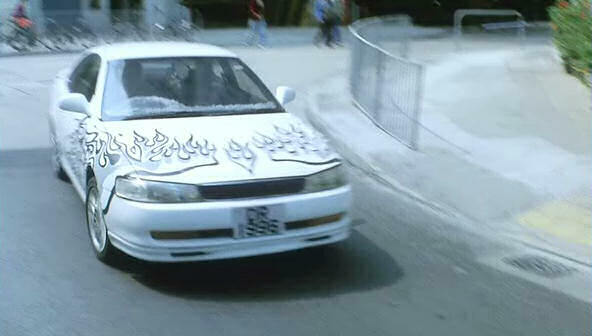 IMCDb.org: 1991 Toyota Corolla Levin [AE101] in "Ai zuozhan, 2004"
Looks like a Nissan Cefiro. This is definitely a Toyota. 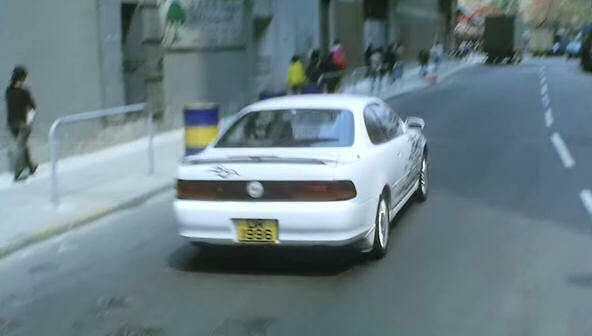 In Japan, it was called Corolla Levin (it's the early 90's AE101 generation) but I don't know if it had a different name in Hong Kong.